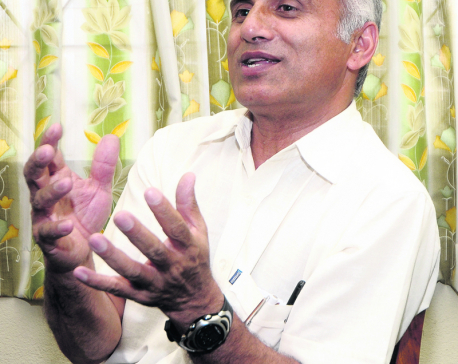 KATHMANDU, May 18: At a time when the country's attention is focused on the local body elections, Dr Govinda KC, senior orthopedic surgeon at Tribhuvan University Teaching Hospital, issued a six-day ultimatum to the government on Wednesday to address his two-point demand. 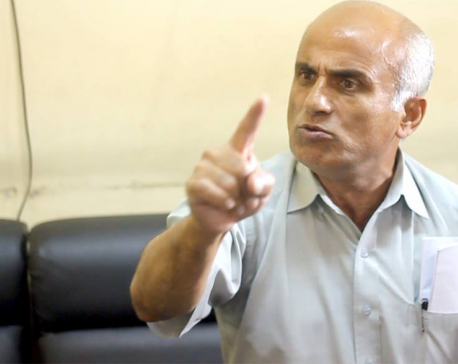 Dr KC, who is also a professor at the Institute of Medicine, has warned that he will stage another hunger strike starting May 23 if his demands are not met. Organizing a press meet at Maharajgunj Wednesday, Dr KC issued a two-point statement demanding the withdrawal of the impeachment motion brought against the chief justice and the implemention of past agreements, including passage of the proposed Medical Education Act. Parliamentarians from Nepali Congress and CPN(Maoist Center) registered an impeachment motion against Chief Justice Sushila Karki last month. However, when a writ petition was filed against the motion, the Supreme Court ruled in favor of Karki and allowed her to continue in her post. Dr KC began his 10th fast-unto-death on November 13, 2016 to protest against anarchy prevailing in the medical education sector. It ended three weeks later after a 12-point agreement was reached with the government. The agreement included bringing the Medical Education Act, implementing past agreements, stopping the affiliation of private medical colleges before new rules are in place, ending commercialization in medical education, forming a panel to probe irregularities in the medical sector, opening a government medical college in each province, and taking action against Tribhuvan University officials responsible for corrupting medical education in the country. The agreement also stipulated fulfilling the demands by May 22. 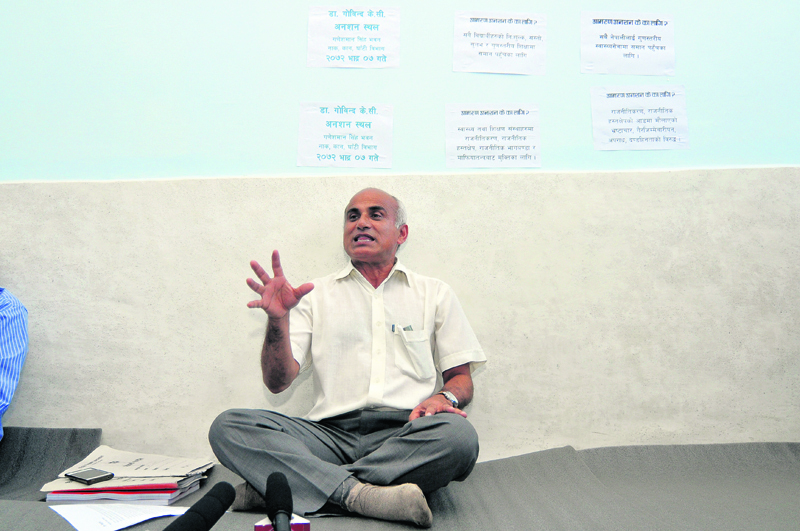 “I am forced to go for another hunger strike as the agreement has not been implemented,” said Dr KC. “The draft of the proposed Medical Education Bill has been changed to protect the medical mafia. The bill should be passed as it was first drafted, including our suggestions in line with the past agreements,” he said.